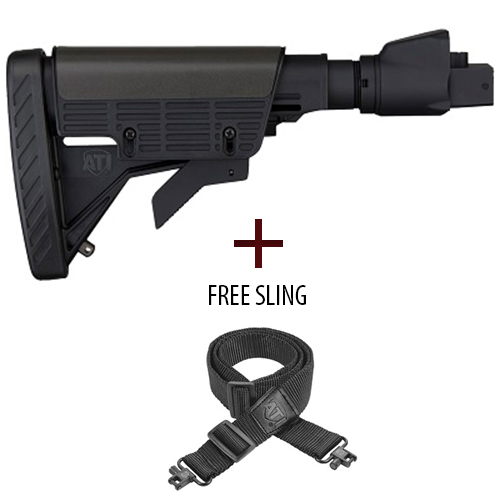 Trigger assembly must be modified to the forward position for Installation of ATI’s Strikeforce Packages. Components necessary to modify the trigger assembly are not supplied. Manufactured in the USA. Counts towards 922R compliant, parts.